Bloodborne was added to the North American PlayStation Now service earlier this month, and now European customers are getting it too -- along with Yakuza 5 and a bunch of other titles. 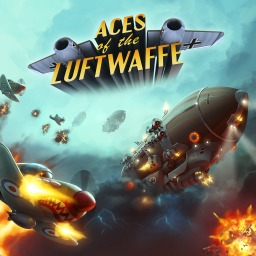 The first Aces of the Luftwaffe game with trophies was Aces of the Luftwaffe, which was developed and published by HandyGames and released on 25 February 2015. 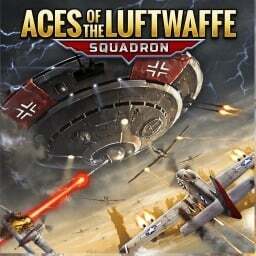 Since then there has been 1 more game in the series with trophies - Aces of the Luftwaffe - Squadron which was developed and published by HandyGames and released on 24 July 2018.